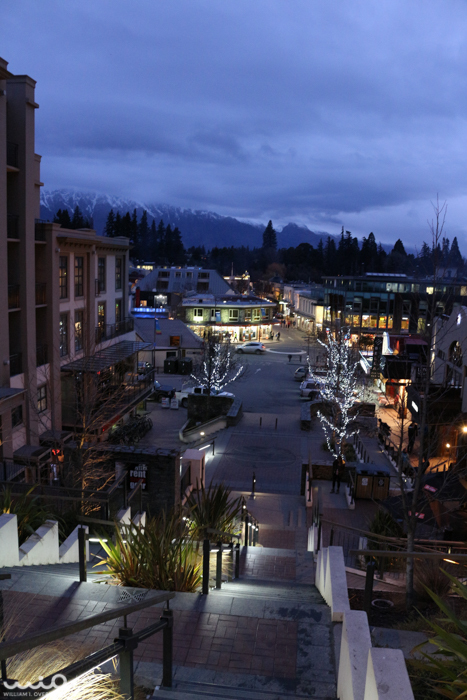 Downtown Queenstown at night. The whole town smelled like a campfire. January 5, 2016 467 × 700 Downtown Queenstown at night. The whole town smelled like a campfire.